There is no good way to describe an episode about domestic violence. I am glad I don’t have to do it for a living. 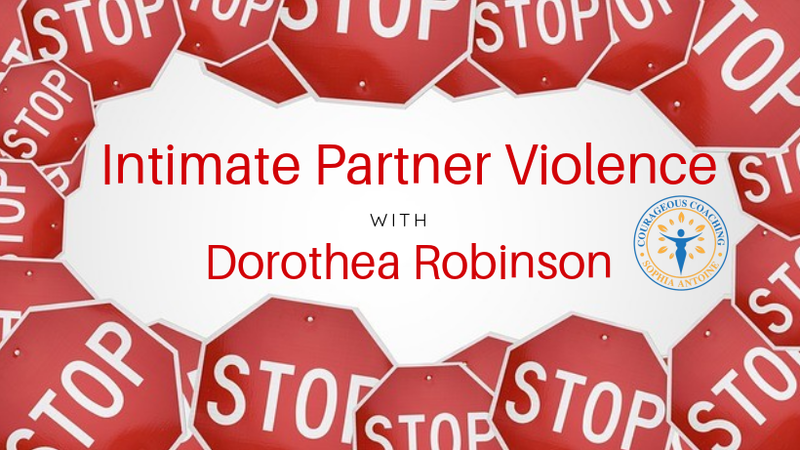 Dorothea is a survivor of intimate partner abuse. She lived that life for more than 30 years. She knows what it’s like to walk on eggshells because you don’t know what may set the person off. She knows what it’s like to think you are doing everything right and still get it wrong. There is nothing scarier than not knowing what will bring down the wrath of an abuser. If you need help, reach out. 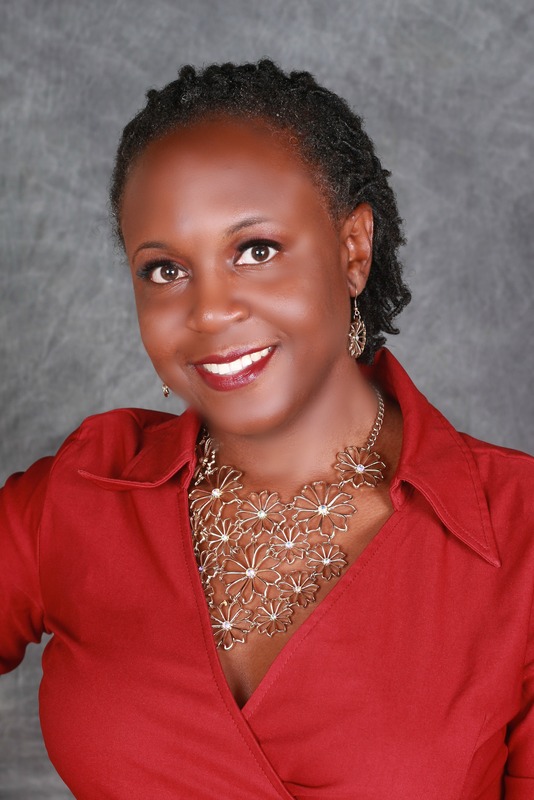 In the episode, she tells you how to get in touch and how she can help. 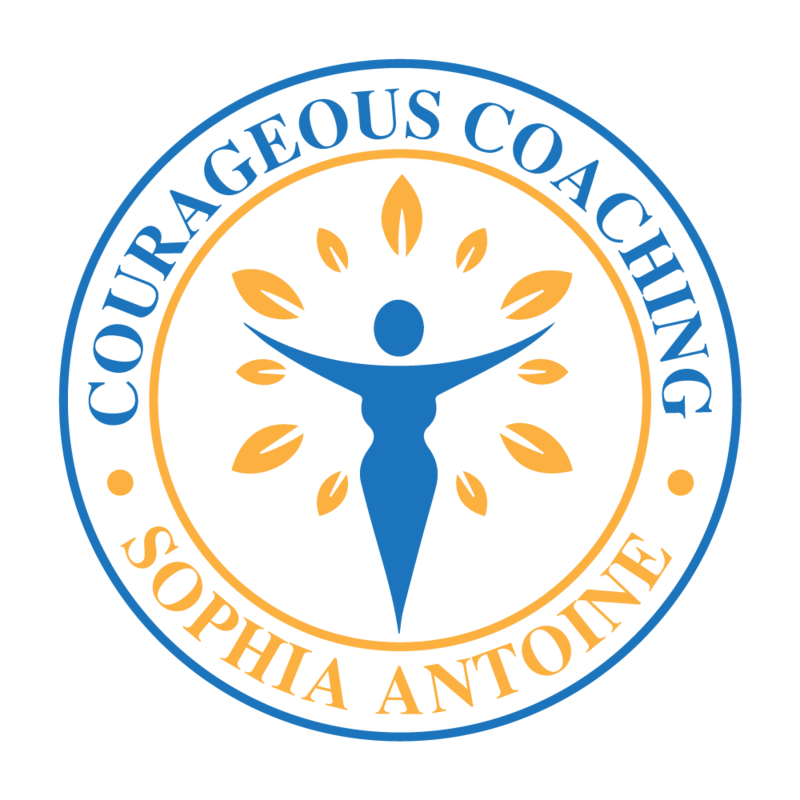 You can also use the links below to connect with her.